1 YRS Ningbo Mimo Import & Export Co., Ltd. The most common color is white and brown, but can be customized in any color as per request. 4). Can be made by different techniques to achieve different surface efferts and price targets. 5). Can you make the packaging design for us based on our ideas or products9 We provide FREE design drawings based on customers' ideas or products. We pack directly at the factory and get the final product ready for container loading. Outer package can be woven sack or carton box, for most accurate pallet loading data please contact our staff. 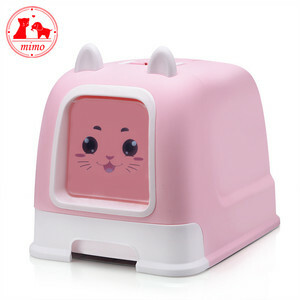 We provide matching pet products if you are interested in, such as scratching board, Cat Climber,etc. Once the trays are emptied, you reset them in place, just that simple. 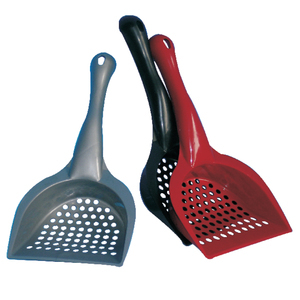 Description: Reliable and upgraded design, the workmanship are all improved. 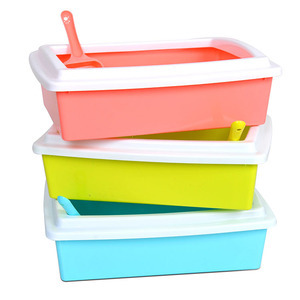 Durable plastic material is also stain and odour resistant which is hygienic and easy to clean. 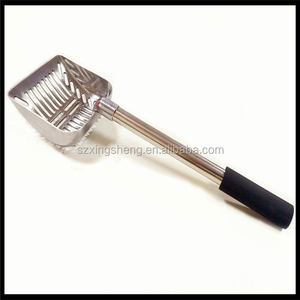 2 YRS Suzhou Wondsh Pet Products Co., Ltd.
2 YRS Wenling Xintai Arts And Crafts Co., Ltd. 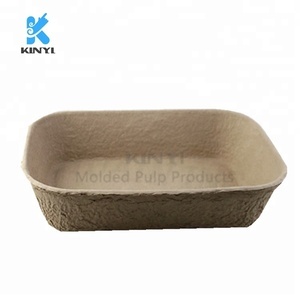 The natural plant fiber cat litters we produced,used natural renewable materials, which is natural organic and safe to pet . Our products are exported to all parts of the country, and exported to Europe and America and Southeast Asian countries. Our cat litter has the characteristics of excellent quality, efficient water absorption, discoloration and energy conservation. 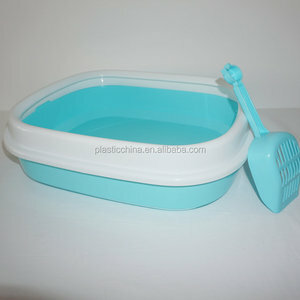 Alibaba.com offers 1,747 cat litter tray products. About 83% of these are pet cleaning & grooming products, 1% are pet toys. 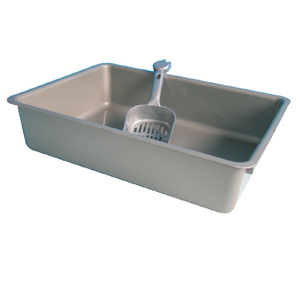 A wide variety of cat litter tray options are available to you, such as cats, dogs. You can also choose from free samples, paid samples. 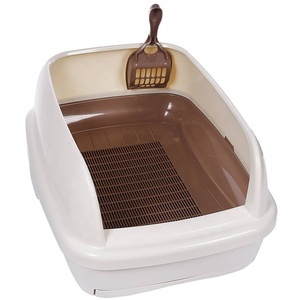 There are 1,747 cat litter tray suppliers, mainly located in Asia. The top supplying country is China (Mainland), which supply 100% of cat litter tray respectively. 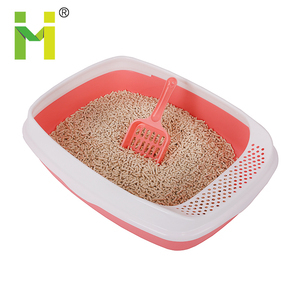 Cat litter tray products are most popular in North America, Southeast Asia, and Domestic Market. You can ensure product safety by selecting from certified suppliers, including 318 with ISO9001, 71 with Other, and 52 with BSCI certification.